The flavorful combination of pepperoni, green bell peppers and rich cheeses are made even better when paired with a refreshing and super crisp American lager like Miller High Life. Talk about two delicious, party-starting classics. Pair with an American Lager like Miller High Life. 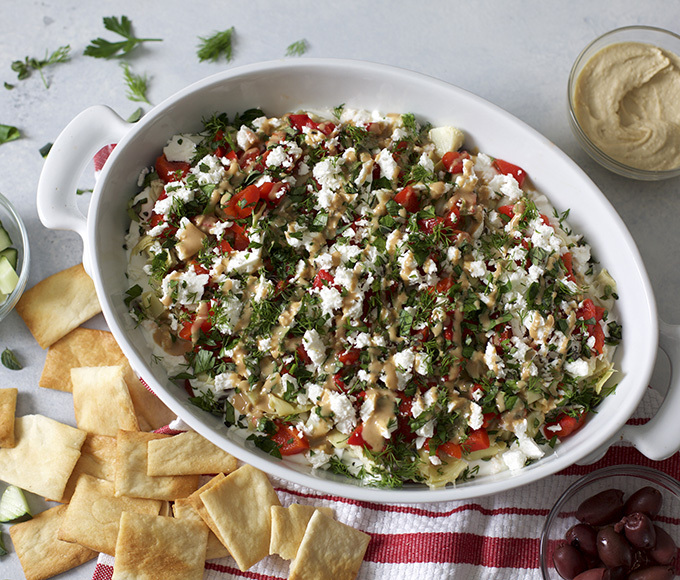 With layers of rich and creamy bites, this Layered Mediterranean Dip goes perfectly with crunchy pita chips for a fun appetizer no one can resist. Pair with a Fruit Beer like Leinenkugel’s Watermelon Shandy. 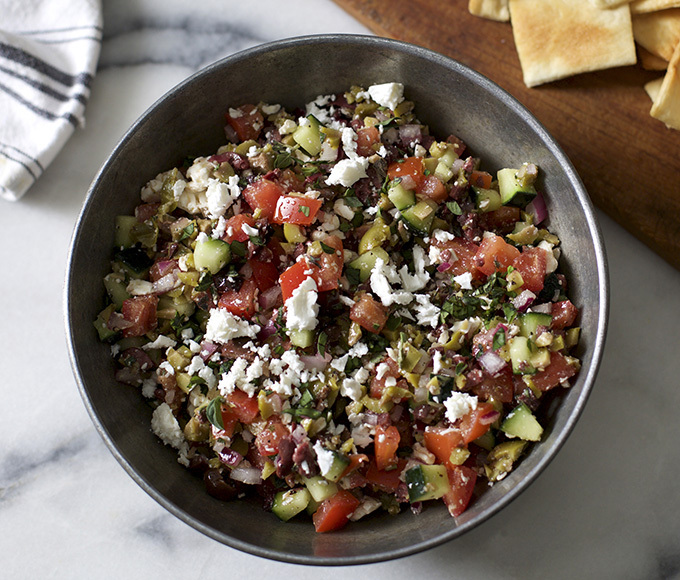 For a twist on chips and salsa, try this Greek-inspired appetizer that’s sure to make any get-together a memorable and authentic one. Serve with crusty bread or pita chips and you’ve got the perfect way to enjoy all of this dip’s olive flavors. Pair with a Pale Lager like Peroni Nastro Azzurro®. 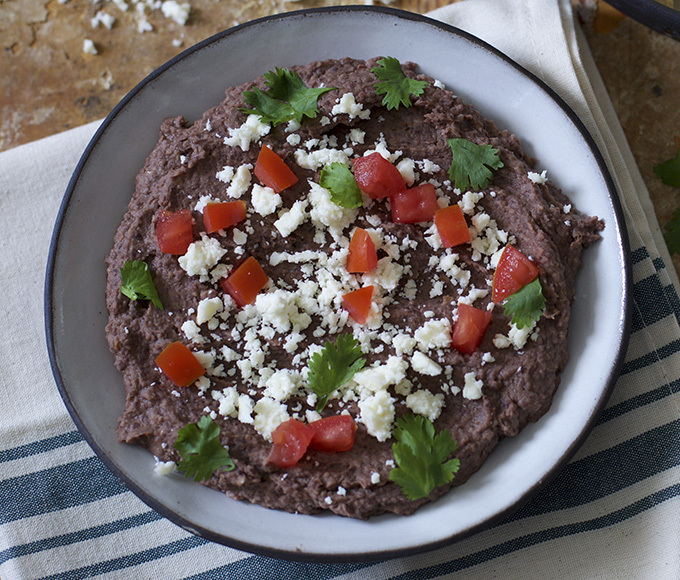 Dive into rich and creamy bites of perfectly seasoned black bean dip. 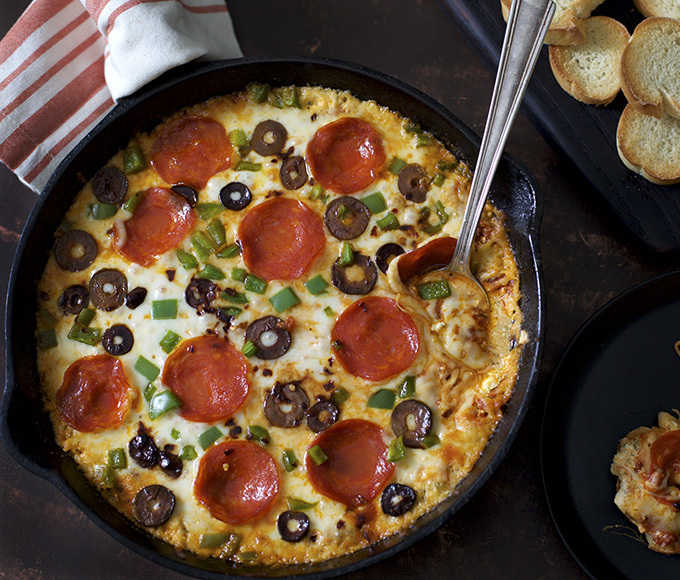 It’s got all the rich and spicy flavors dip lovers crave—like chipotle, cumin and garlic. 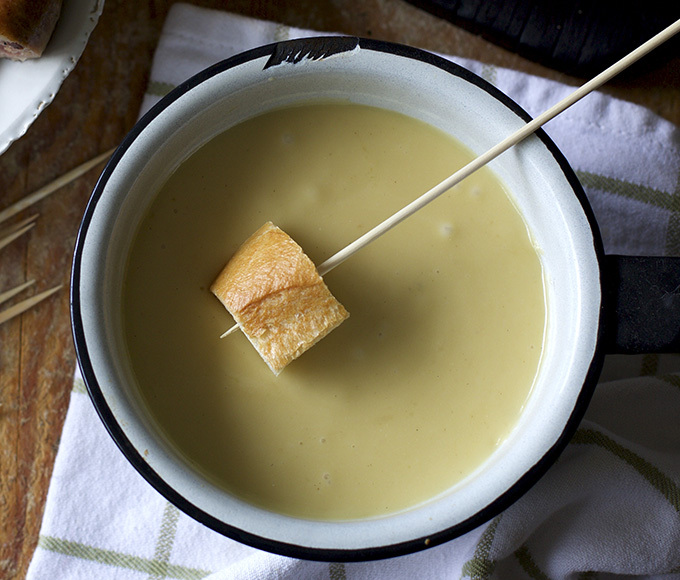 Dip into a fresh take on classic cheese fondue with this rich and creamy Cheese Beer Fondue recipe. It pairs perfectly with the bready character found in Bohemian Pilsner Urquell and is guaranteed to keep your guests wanting more with each and every dip. Pair with a Bohemian Pilsner like Pilsner Urquell. 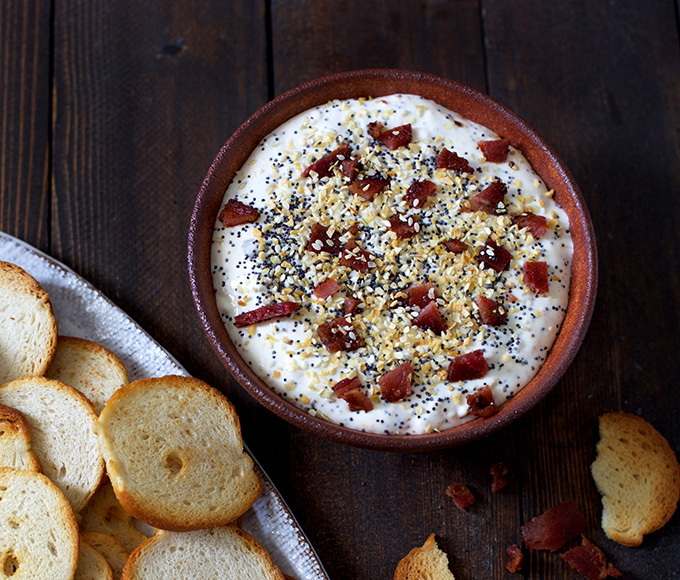 Combine the smooth and creamy texture of rich cream cheese with this delicious Everything Bagel Dip to create a unique and flavorful snack, made even better with toasty bagel chips. 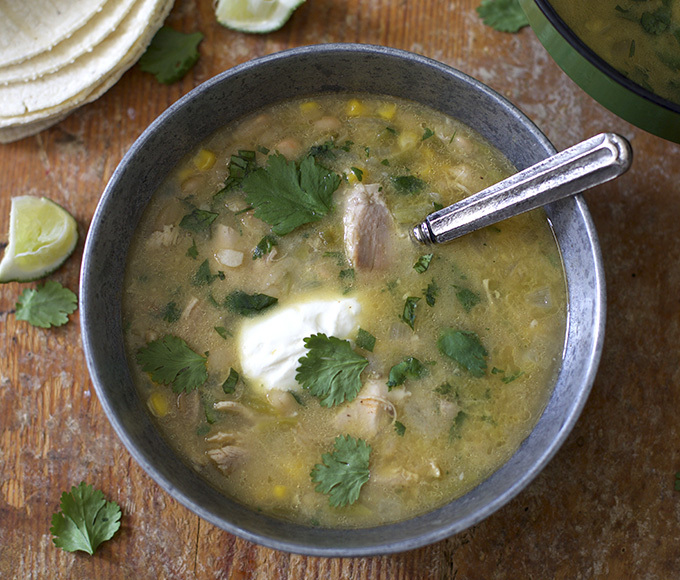 Taste a lighter version of classic, flavorful chili, with tender chicken, green chilies, fresh corn and rich cumin in this recipe. It’s the kind of dish everyone can enjoy, over and over again. Pair with an American Pale Ale like Revolver Sidewinder. 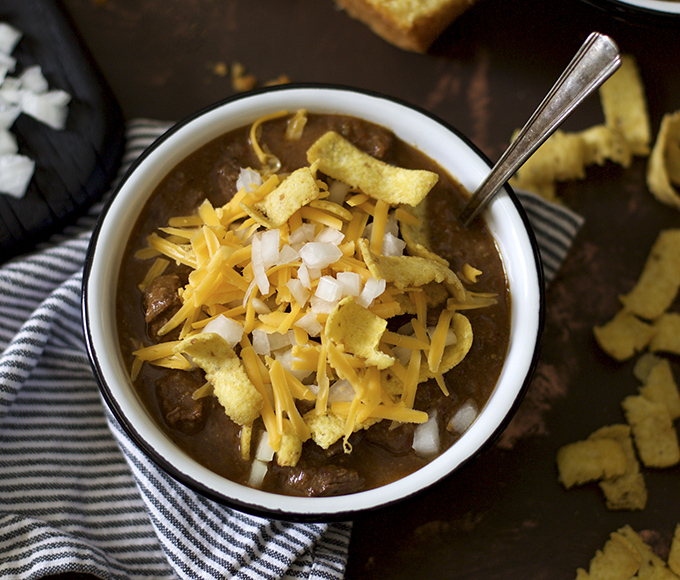 Try a chili that reigns king with this Texas Chipotle Chili—a hearty recipe that packs the right amount of smoky chipotle flavors with just enough heat to keep your taste buds wanting more. Pair with a Bohemian Pilsner, like Pilsner Urquell. 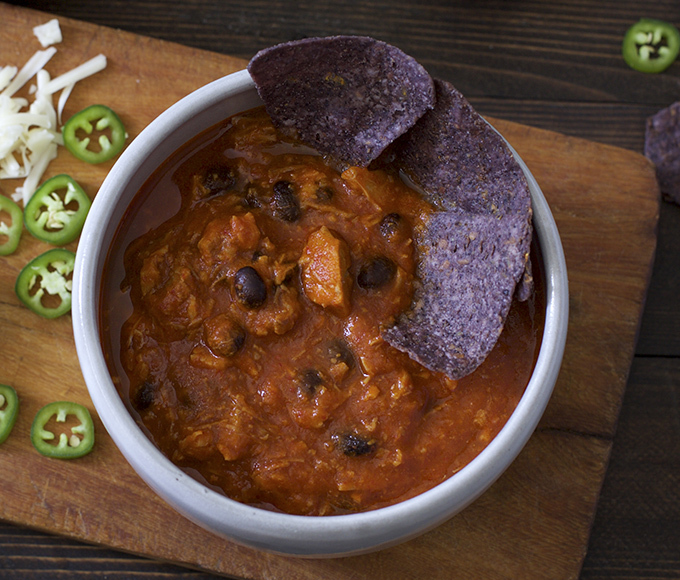 Pork chili is already a crowd-pleasing dish, but when it’s made Southwestern style with hearty black beans and a pantry full of flavor, that’s chili taken to a whole new level. Pair with a Pale Ale like Saint Archer’s Pale Ale. 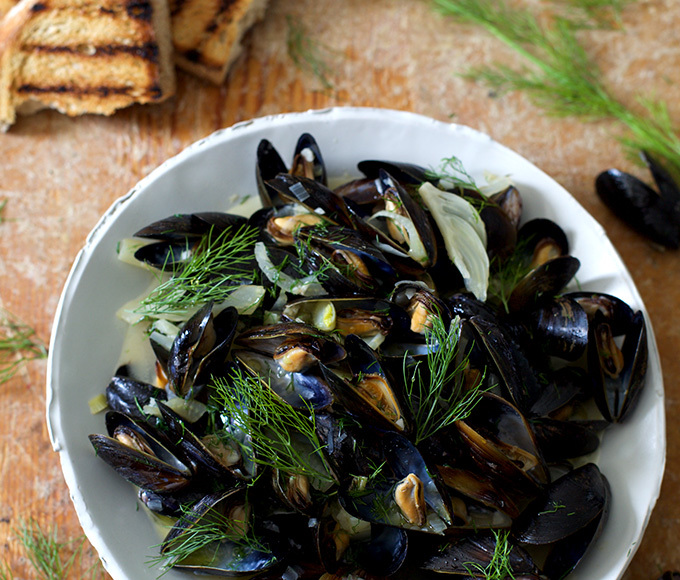 These deliciously savory mussels use Blue Moon Belgian White as a broth and the perfect pairing. Pair with a Belgian-Style Witbier like Blue Moon Belgian White. 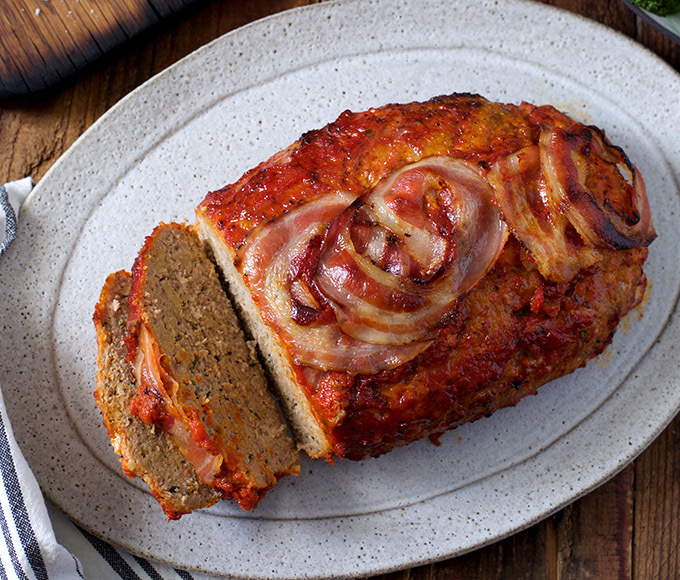 Meatloaf is good on its own, but this recipe makes this trusty dish even more delectable with marinara and pancetta. Pair with an Oktoberfest like Leinenkugel’s Oktoberfest. 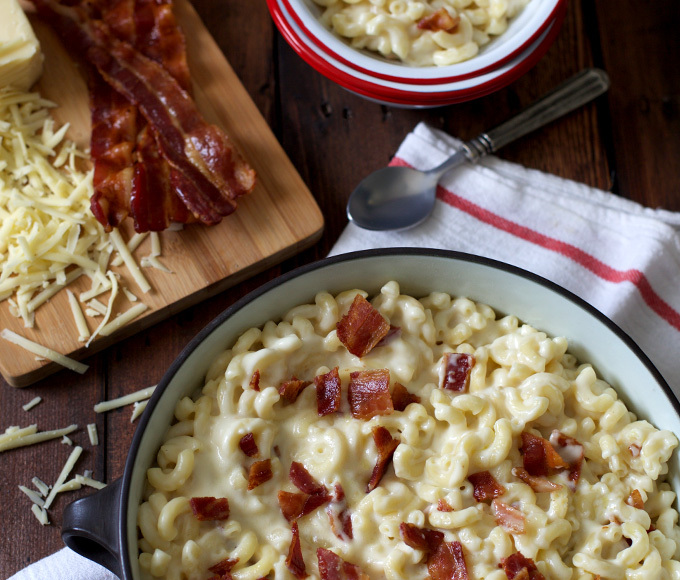 Go one step beyond comfort food with a plussed-up macaroni and cheese starring Gruyère and crispy bacon. Pair with an India Pale Lager like Leinenkugel’s IPL.